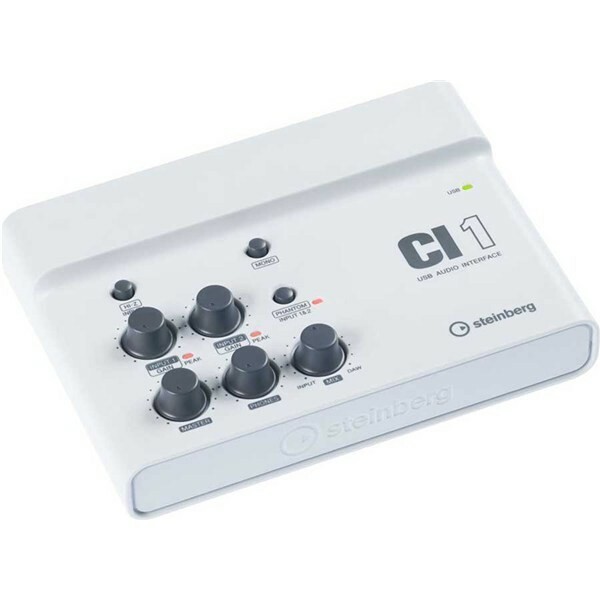 CI1 USB studio, together with Sequel LE and WaveLab LE, offers the ultimate entry-level recording, editing and producing system solution. Features: Two mic/line inputs with XLR-Combo Sockets, +48V phantom power, Hi-Z switch on input 1 for direct connection of electric guitar and bass. CI1, Sequel LE and WaveLab LE provide a host of tools to meet the individual demand of each and every user — with outstanding audio quality, massive features, all at a mind-blowing price! With its intuitive music creation tools and the included Sequel LE version you have all you need to create songs — even if you don't have any musical skills. CI1 along with the light editions of Sequel and WaveLab present the ideal tool kit for editors and podcasters looking to record speech, publish podcasts and produce audio books. On the hardware side, the CI1’s two-channel inputs with +48V phantom power and high quality mic preamps provide all capabilities necessary to connect any dynamic or condenser microphone for recording professional audio material. 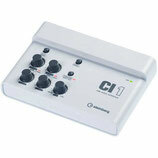 Guitarists benefit greatly from the CI1 interface and Sequel LE software. The HI-Z input on the CI1 lets the guitarist plug an electric guitar or bass directly into the CI1 without the need for an additional DI box. The great-sounding AmpSimulator in Sequel LE provides various ready-made sound templates of different styles. And the simplicity of creating a new project with loops and sounds gives the musician all the features to create tracks to jam along to. CI1 is, simply put, the ideal low-cost audio interface for any DAW user who needs to record vocals, instruments, keyboards, percussion or any other audio source. With it’s two fantastic-sounding microphone inputs comprising balanced XLR/jack combo connectors and high-quality microphone preamps and the onboard +48V phantom power, as well as the HI-Z on input 1 the CI1 provides all the functionality an audio interface should provide. If you want to record your own music on a computer and then burn your tracks on CD or, alternatively, publish tunes on the web, you can easily do so with CI1 and Sequel LE. Then again, mastering a professional sound production and publishing is achieved in WaveLab LE 7. Podcasts have been enjoying great popularity throughout the last years. CI1 includes Sequel LE and WaveLab LE which allows you to create professional-sounding podcasts in a very intuitive and simple way. With CI1, making your own audio books and radio plays is as easy as it gets. 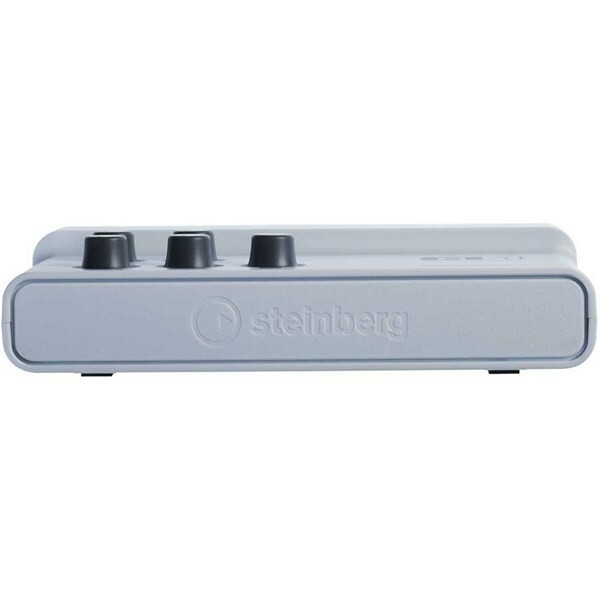 It provides a great-sounding audio interface which serves every kind of microphone and comes with the Sequel LE software for recording speech and foley. Even the background music and sound effects can be produced easily with Sequel LE. And with the included WaveLab LE, you can edit and master your production to meet the most professional sound standards.YouTube, MyVideo and Clipfish are the most popular examples of self-broadcasting platforms on the internet. Making personal videos attracts many people of different age groups today. With the software and hardware that CI1 provides, you can produce music and sound effects plus record and edit comments and audio material.